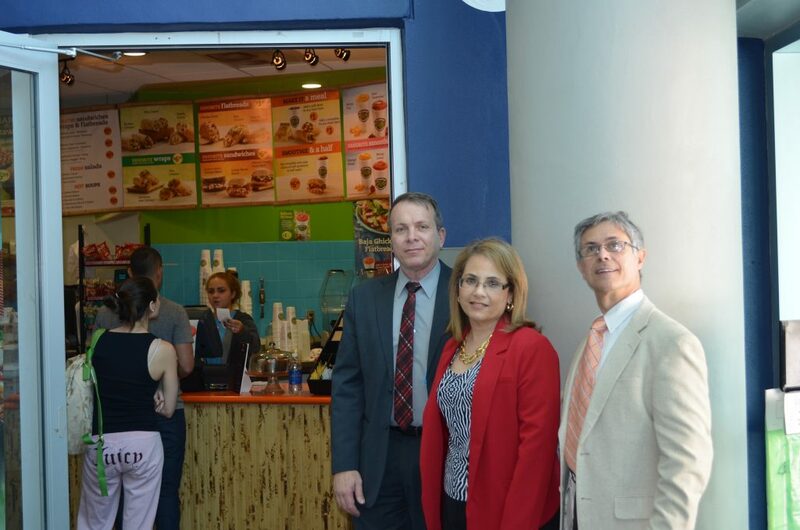 In 2010, Daniel Diaz and two other high school friends started the Tropical Smoothies business at Florida International University’s Modesto Maidique’s campus. 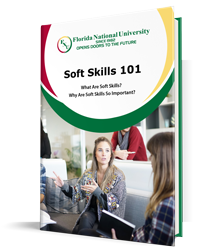 Danny is also a real estate investment entrepreneur who, in view of the housing and financial crisis, decided to “have a plan B.” He enrolled in the respiratory therapy program at Florida National University and graduated with honors in June of 2012. Mr. Diaz has successfully finished the three National Board of Respiratory Care exams required to be a Registered Respiratory Therapist, and he is currently in the hiring process at a local hospital. His Tropical Smoothies business has expanded to two more locations. Recently, Danny accepted the position of president for FNU’s Respiratory Therapy Program Advisory Board Committee. 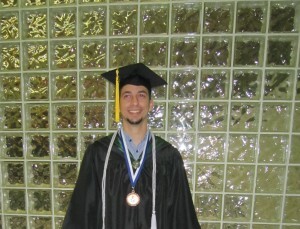 He has also been admitted to an online Bachelor program in Respiratory Therapy at Boise State University. In addition, Daniel received a special mention during graduation for mentoring his fellow student by helping them prepare for their board exams. Daniel Diaz is not 30 years old yet and is an example of what can be done in life when there is a goal and a focus. We are very proud of him and very fortunate to have him as an alumnus, colleague, and cooperator. 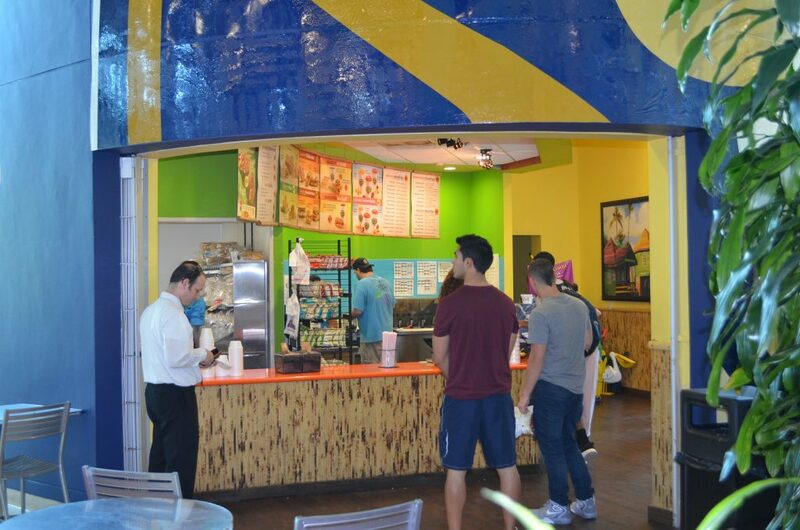 Photos of Mr. Diaz’s Tropical Smoothies shop in the Florida International University’s Modesto Maidique’s campus.